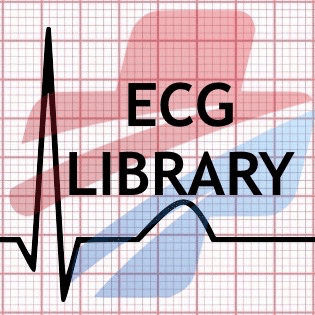 Here is Hassan’s talk on the evidence and issues behind the use of mechanical CPR. CPR-related injuries after manual or mechanical chest compressions with the LUCAS™ device: a multicentre study of victims after unsuccessful resuscitation. Resuscitation. 2014 Dec;85(12):1708-12.